Year 10 students do a full year of Social Science, consisting of one semester of History and one semester of Geography. The Geography semester consists of the Australian Curriculum: Geography unit “Environmental Change and Management; Geographies of Human Wellbeing”. 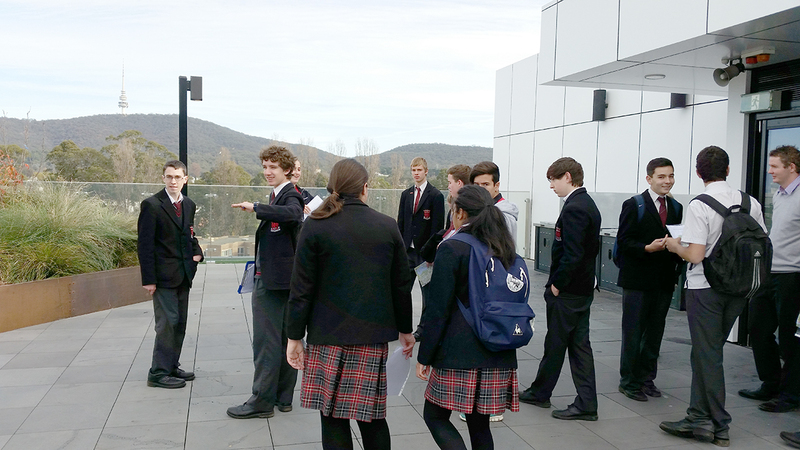 This unit focuses on key inquiry skills in Geography, the human-induced environmental changes that challenge sustainability, the environmental worldviews of people and their implications for environmental management, and acomparative study of environmental change selected from Australia and one other country. How can the spatial variation between places and changes in environments be explained? What management options exist for sustaining human and natural systems into the future? How do worldviews influence decisions on how to manage environmental and social change? Evaluate multi-variable data and other geographical information to propose explanations for patterns, trends, relationships and anomalies, and predict outcomes. Understand the issues affecting the development of places and their impact on human wellbeing, drawing on a study from a developing country or region in Africa, South America or the Pacific Islands.